On location in the Davis Mountains of Far West Texas with filmmaker Jennifer Lane and David Hollander. 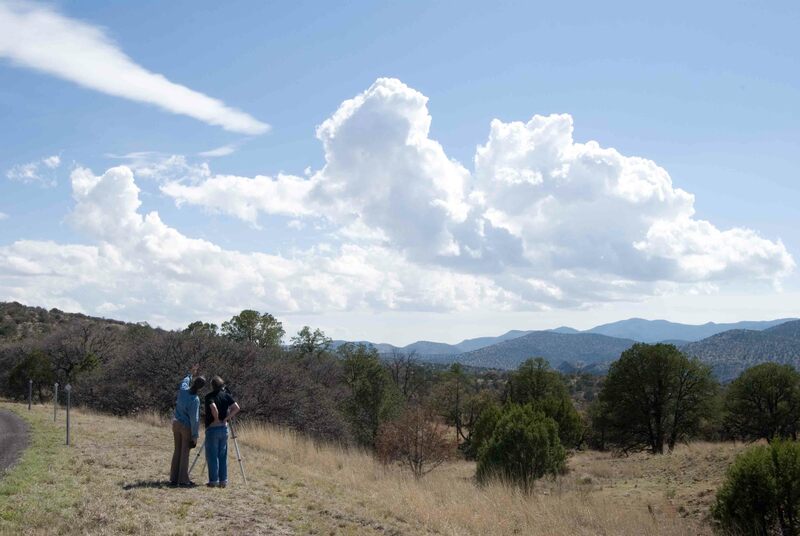 Jennifer Lane‘s new film, CLOUDS, is screening this Thursday, May 6th, at 9:30 pm under the stars at El Cosmico as part of the Marfa Film Festival. CLOUDS (8 minutes) is a meditation on the water cycle of planet Earth, with lots of images of our beautiful and unique far West Texas cloud formations.